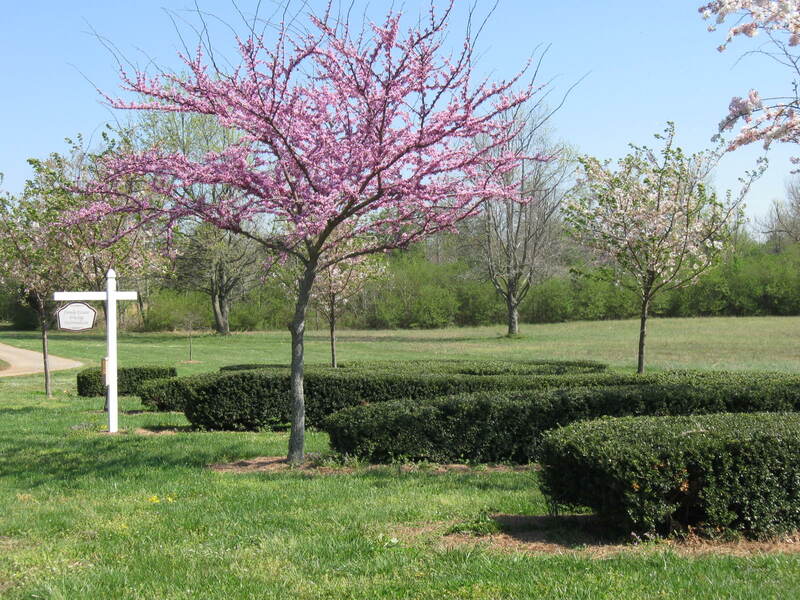 Joelton Hills Memory Gardens is a beautiful 25-acre cemetery located just 20 minutes from West Harpeth in the town of Joelton. 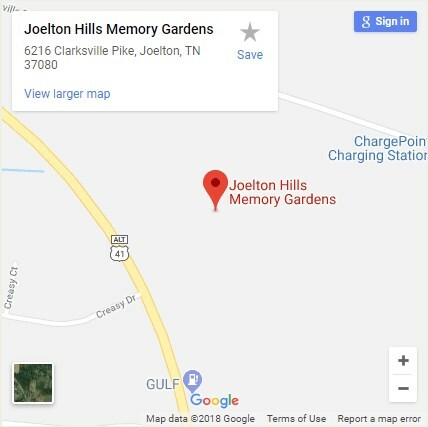 We purchased Joelton Memory Gardens in 2001. 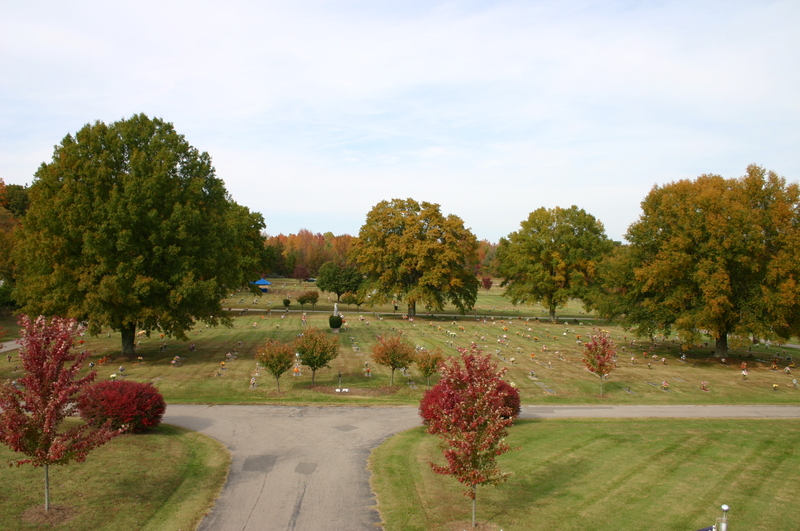 This quaint little cemetery was originally established in 1959. 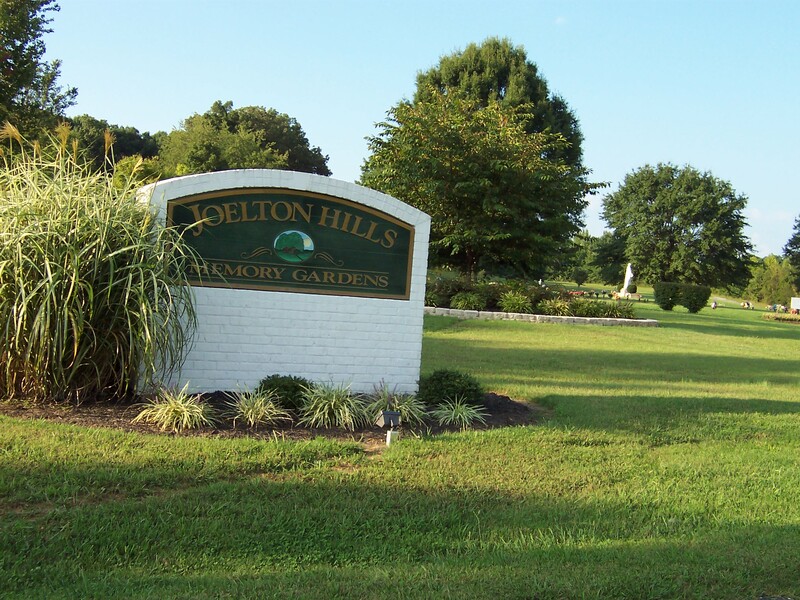 Since the purchase, we have made many improvements and changed the name to Joelton Hills Memory Gardens. 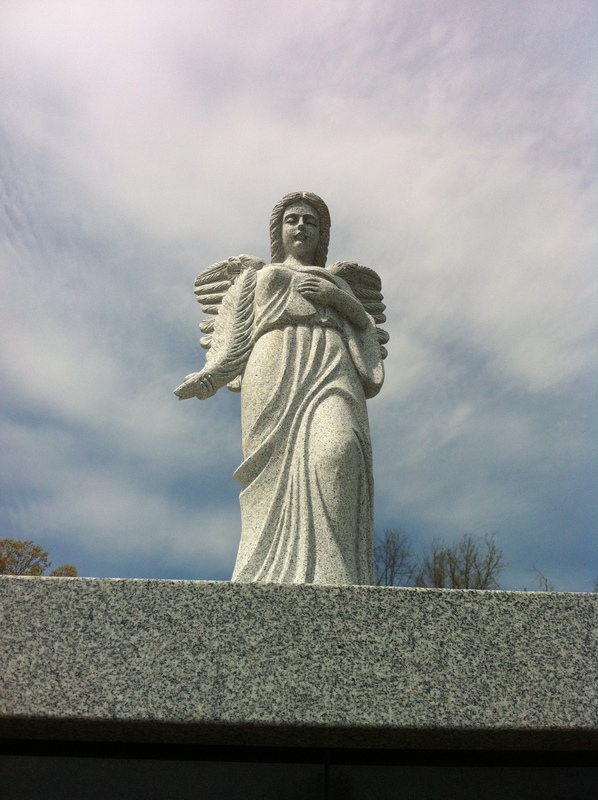 We have been welcomed warmly by the families in the community, and are very excited to be able to increase the level of service there by providing an office and on-site personnel. 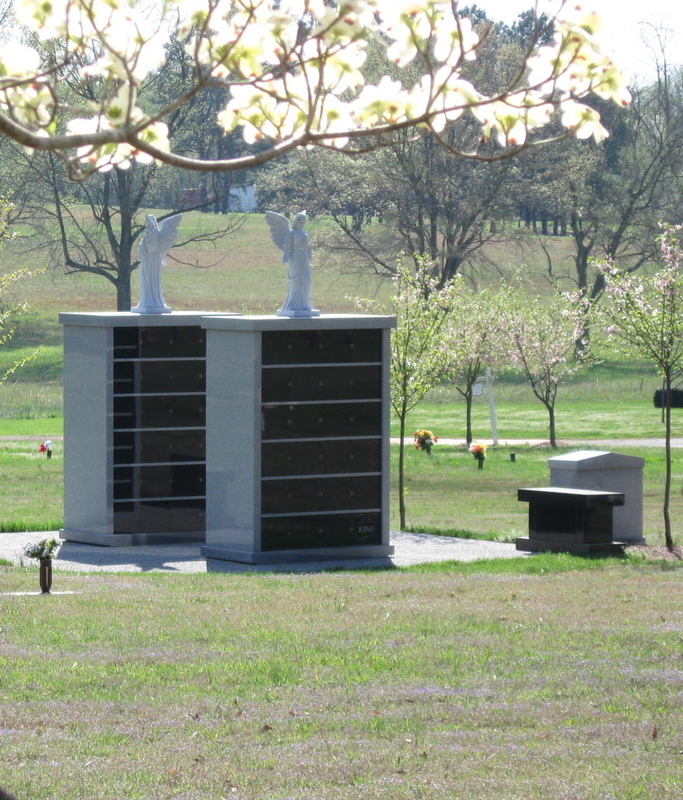 Our mausoleum and our cremation garden (pictured above) are now open. 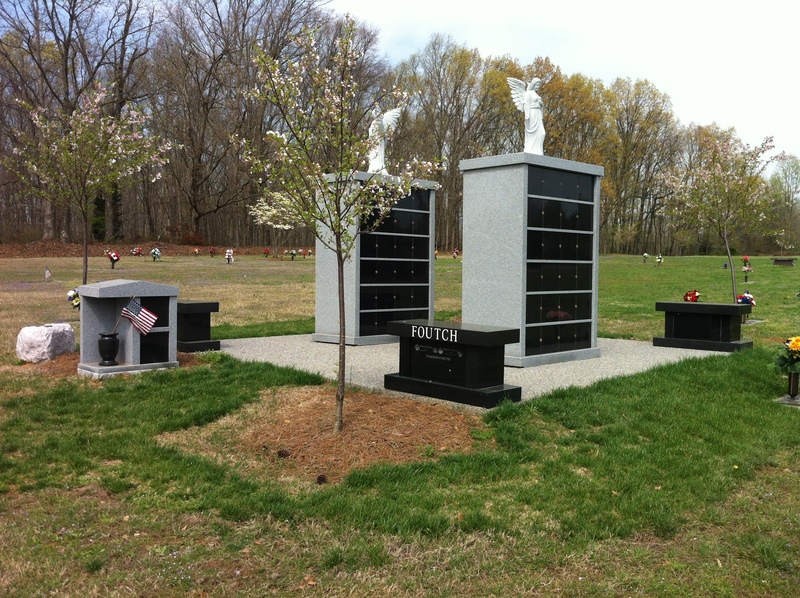 We offer urn placement in columbarium niches, private estate columbariums, pedestal benches, box benches and natural borders. 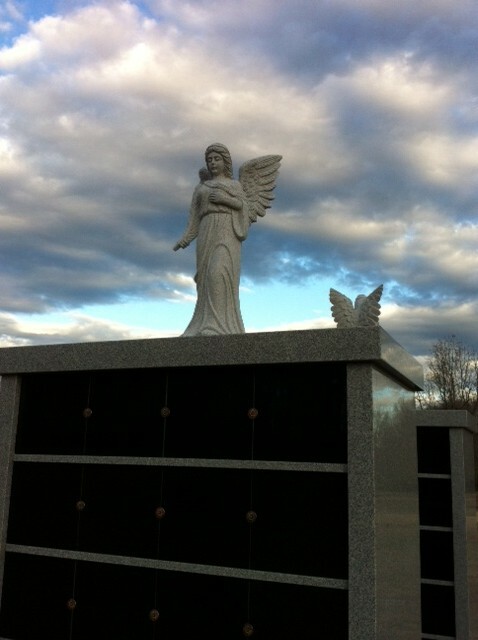 There are several granite color options available and very unique personalization options on all products. 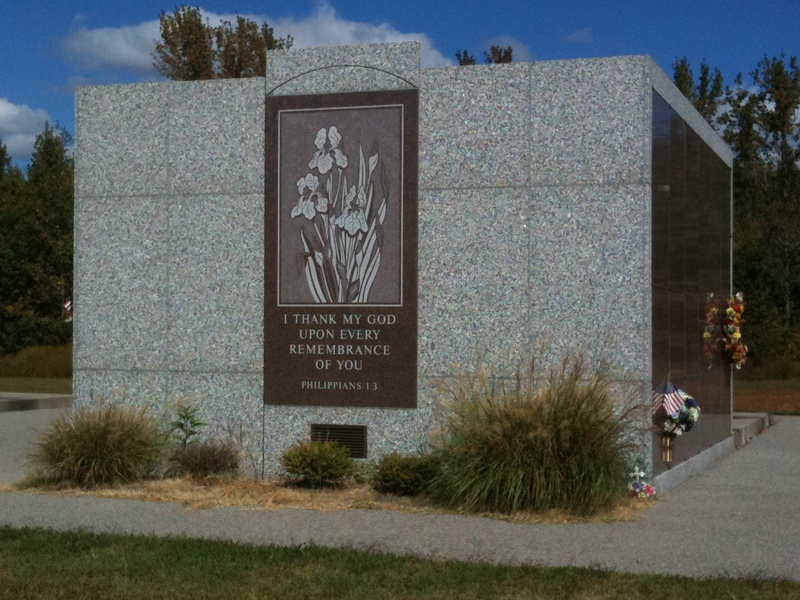 All black granite crypt fronts can be laser etched with many designs or your personal photos. 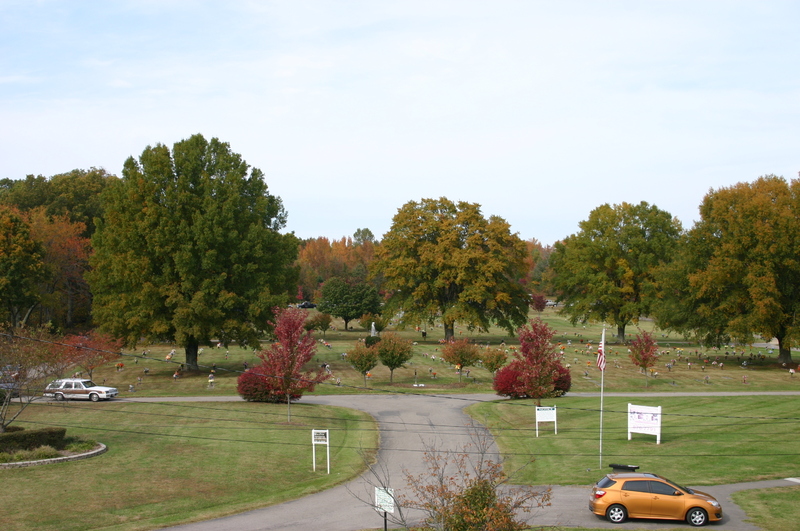 Call today to learn more about the many options available.